Peltier TEC1-12706.The item is finished kit. 12V DC 6A Power is need, but it is not include in this Kit. Must fitting Radiator Heartsink when Power ON, not responsible for Burn Peltier if Heartsink is not assemble. 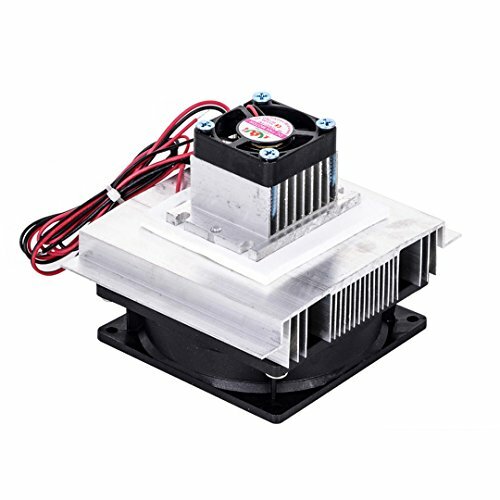 Semiconductor coolers are a form of solid state cooling that incorporates both semiconductor.technologies and electronic assembly techniques.